Cursive writing seems to be a dying art nowadays. 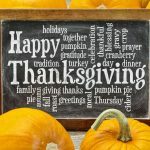 Our historical letters and documents, from The Constitution to family recipes, are written in cursive, so why not have our children learn to read and write in the same way? 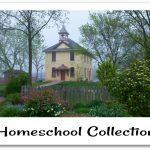 Have you tried to teach cursive on your own, and found you have a child who struggles? Do they get frustrated with the same rinse and repeat techniques over and over again? Or maybe you have a beginner who is just now beginning to learn? 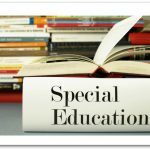 Perhaps you have a special needs student? If so, CursiveLogic may be just what you need. 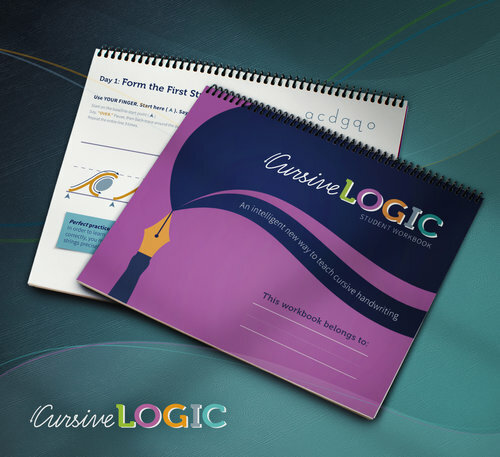 Over the course of 10 weeks, CursiveLogic uses a unique 5-step method of teaching cursive writing that focuses on structure rather than memorization. 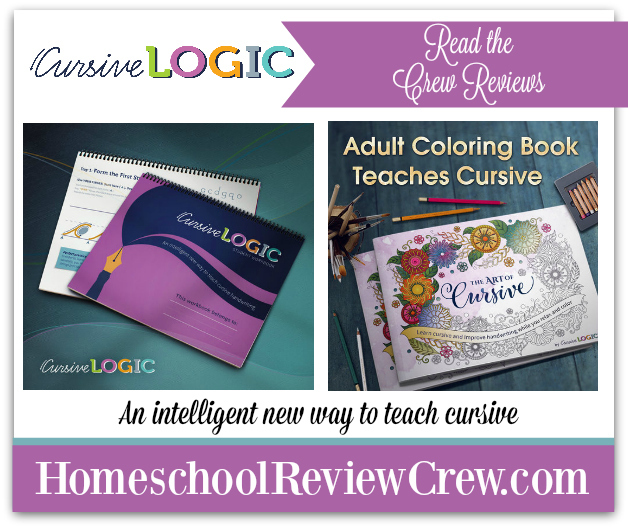 CursiveLogic is exactly what it says: A logical way to teach and learn cursive writing. Letters are grouped by shape: Did you know that the entire lower case alphabet relies on just 4 basic shapes? By grouping letters by shape, you move more quickly and efficiently through the learning process. Letter Strings: Block printing forces us to space out our letters, which makes stringing the letters for cursive more difficult to do for some. CursiveLogic teaches each letter group in strings so that your child learns proper letter formation for each letter in the string, and proper connection for all other letters. CursiveLogic also uses color, movement, catch phrases, logic, and real words to teach each lesson. 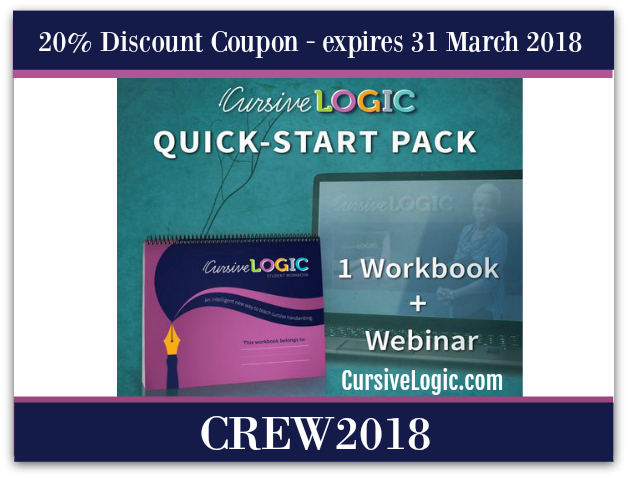 Members of the crew were given the CursiveLogic Quick-Start Pack that contains 1 webinar and the newly redesigned workbook. The workbook contains consumable practice pages, and 3 dry erase pages for added practice. There’s also a selection of inspirational quotes for more practice. 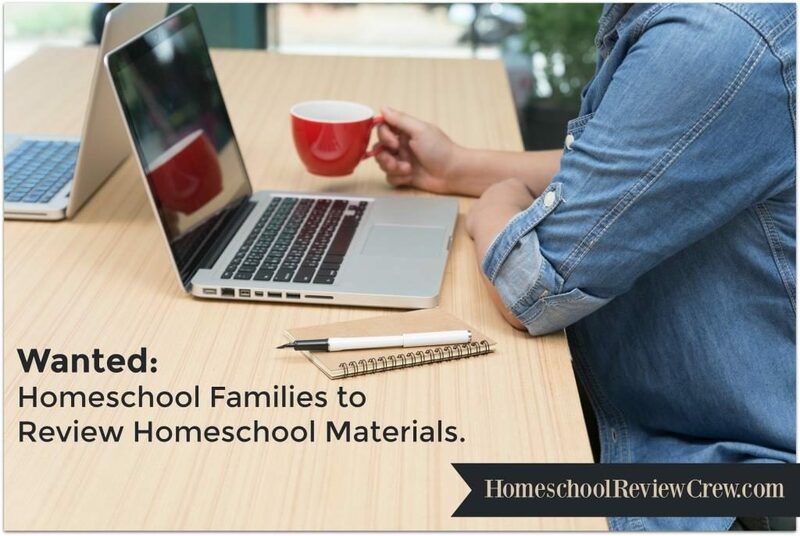 The webinar is a step-by-step instructional video that explains the whole process. 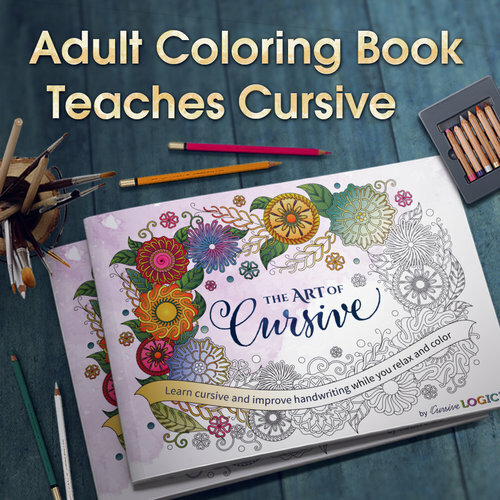 In addition to the newly redesigned workbook, members of the crew also received The Art of Cursive, the new adult coloring book by CursiveLogic that features 4 brief lessons followed by 27 beautiful images featuring the same shapes taught in the lessons. The Art of Cursive is tailored for the adult learner. 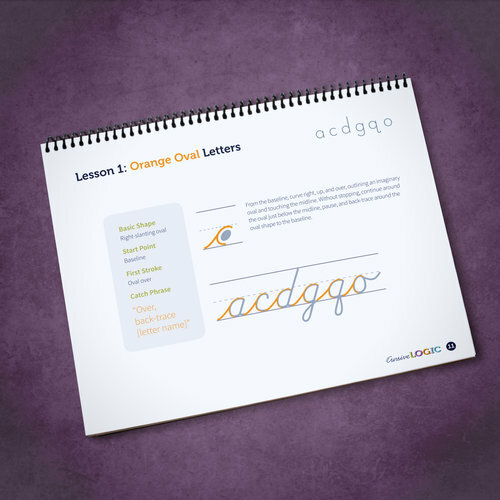 Developed to help special needs learners, CursiveLogic is a tool for all to help them learn the art of cursive writing more efficiently. Using a more multi-sensory approach, your child will be writing in cursive after the very first lesson using CursiveLogic. 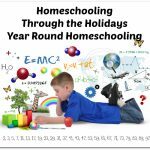 Special thanks to Missica Pullen at Through the Open Window for writing this introductory post.